Cycle 4, Research Round 1 - How does mindset impact mood, perception, and productivity? Now, just what are these? 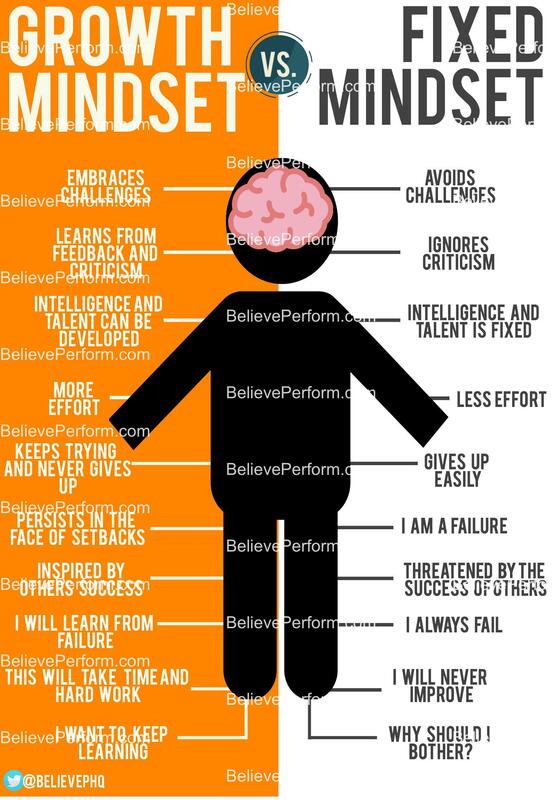 These mindsets are not simply any beliefs or ideas, they impact reactions, tendencies, goals, attention-directing, action-mapping, and other cognitive functions. What can I conclude from this? 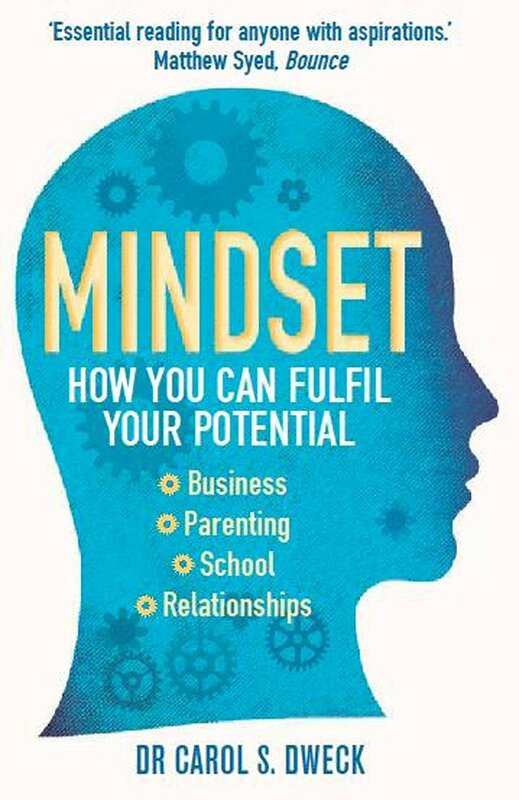 There are a small number of scientifically recognized mindsets and attitudes that impact your outlook on life and decisions, but from these mindsets are tiny ideologies and ideas that stem into a category of their own, and have gone more mainstream. 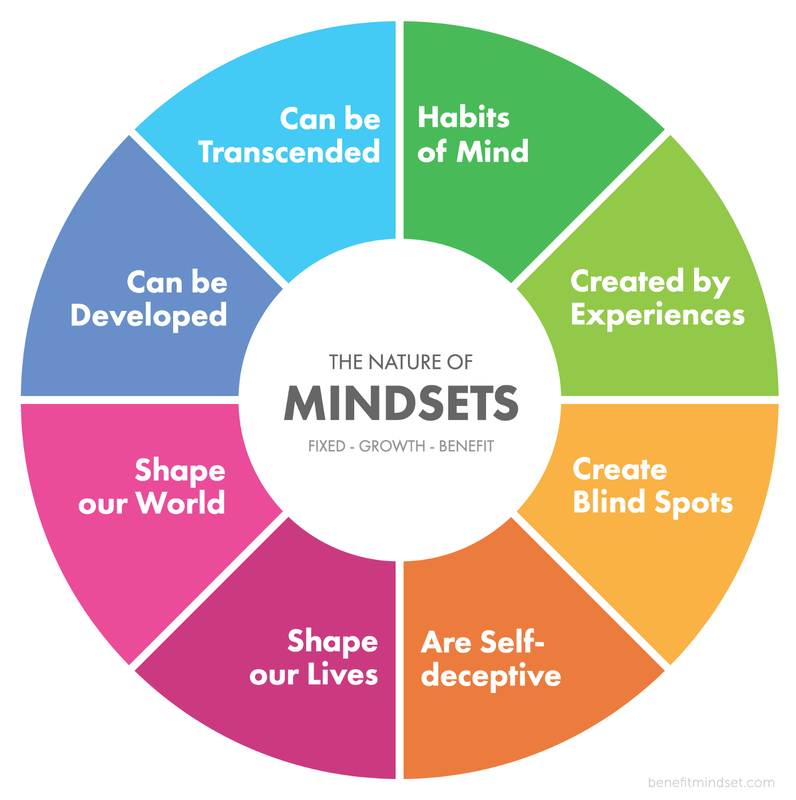 The "accepted" mindsets can be argued over, but people generally recognize both the growth and fixed mindsets, and sometimes (usually) some form of benefit. Wow! I'm blown away by your first round! Not only is your research and your inquiry question super fascinating, your personable style of writing made reading so enjoyable! I really enjoyed the grocery shopping analogy as that really helped me better my understanding. Maybe for your upcoming research, you could look around how effective/easy it truly is to change your mindset.